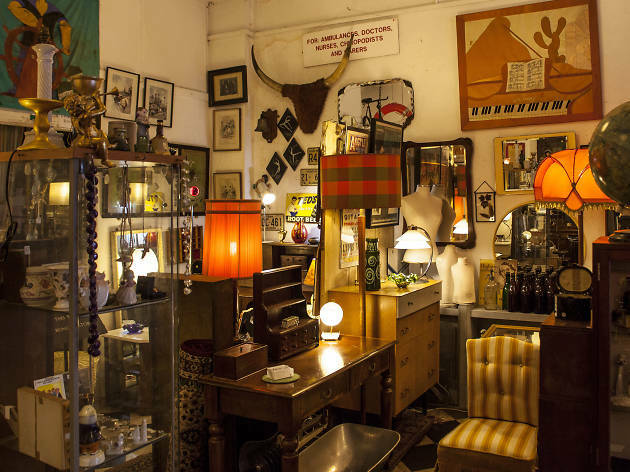 Slightly chaotic and bohemian (and that’s just the staff), Ooh-La-La is piled high with second-hand treasure from the early 1900s onwards. Random items such as a hairdresser’s old heat lamp sit alongside more practical furniture including dressing tables and a good selection of vintage accessories. Don’t be afraid to haggle here: prices have been known to drop if you ask nicely. 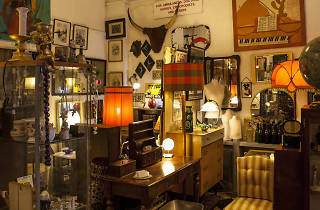 Tempting selection of vintage furniture, clothes and homewares that I am never able to walk past without browsing. You can buy on your way to something else and collect on your way home again – dangerous.